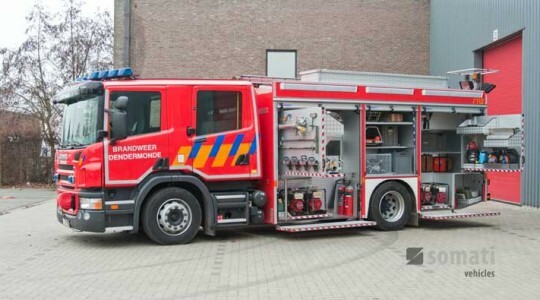 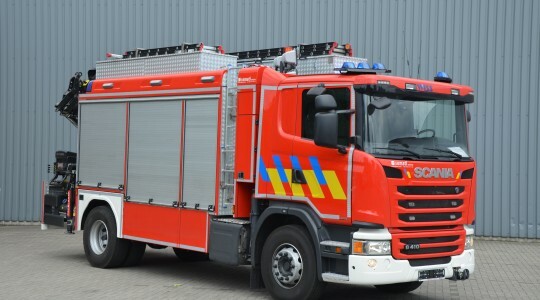 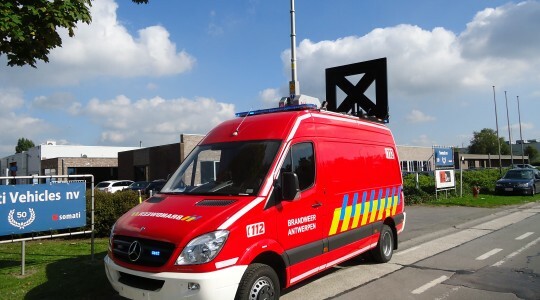 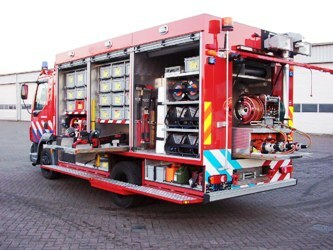 We build different types of equipment vehicles for fire brigades wordwide. 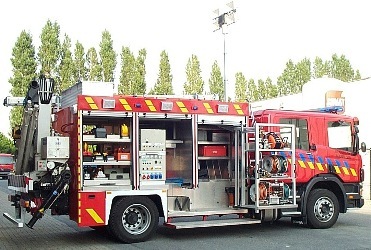 Equipment carriers can be equiped with single cab or double cab. 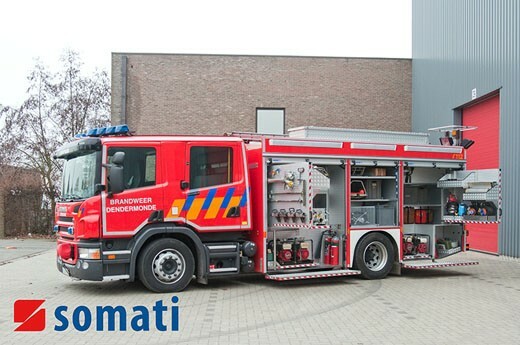 Starting from 5 ton up to 26 ton GVW.